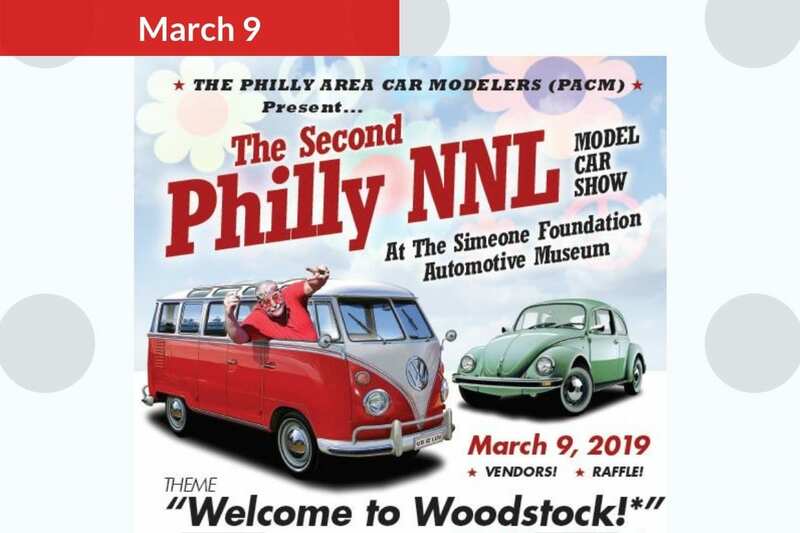 The Philadelphia Area Car Modelers are back at the Simeone Foundation Automotive Museum for their 2nd NNL Model Car Show. This year’s theme is “Welcome to Woodstock! – It’s all about VW’s Man!” The sub-theme is “British Invasion” Admission is $12.00 and all proceeds benefit the Simeone Foundation Automotive Museum’s educational initiatives.